The carrier will operate three weekly connections with the Airbus A350-900 to Brazil’s largest city. Flight LH504 departs Munich every Monday, Thursday and Saturday at 10:30 p.m., arriving in Sao Paulo at 07:55 a.m. the following day. The return flight leaves the Brazilian metropolis at 07:00 p.m. local time and arrives in Munich at 09:35 a.m. 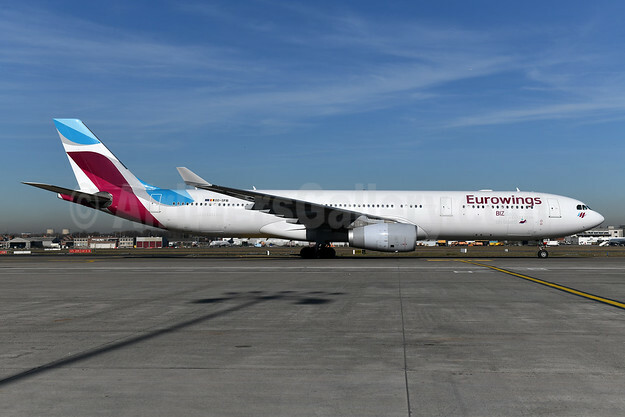 This entry was posted in Lufthansa and tagged Lufthansa on April 5, 2019 by Bruce Drum. From Europe, Japan’s third-largest city can be reached nonstop only from Amsterdam, Helsinki, London-Heathrow, Paris Charles-de-Gaulle and now Munich. Japan is one of the most important destinations in Asia – as demonstrated by the rising passenger figures. In 2018 a total of 200,000 passengers travelled in each direction between Munich and Japan. This entry was posted in Lufthansa and tagged Lufthansa, MUC, Munich on April 1, 2019 by Bruce Drum. 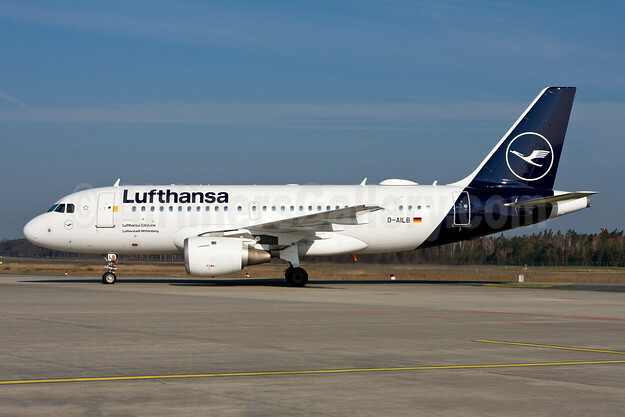 Lufthansa CityLine will commence Airbus A319 operations from the Munich hub on March 31. According to Airline Route, the carrier will fly A319s for Lufthansa from MUC to Amsterdam, Bremen, Copenhagen, Krakow, Marseille, Nantes, Prague and Zagreb starting on March 31. Lufthansa CityLine is a wholly owned subsidiary of Deutsche Lufthansa AG and specializes in hub traffic at the airports of Frankfurt and Munich. The Lufthansa CityLine fleet comprises more than 50 modern and efficient aircraft including the Embraer 195, Embraer 190, Bombardier CRJ900 and Airbus A340-300. Top Copyright Photo: Lufthansa-Lufthansa CityLine Airbus A319-114 D-AILB (msn 610) MUC (Arnd Wolf). Image: 945742. This entry was posted in Lufthansa, Lufthansa CityLine and tagged Airbus A319-114, D-AILB, Lufthansa, Lufthansa CityLine, msn 610 on March 4, 2019 by Bruce Drum. For years, the 🐭 one was on D-AIRY, now she brings 🐘 the little one. Freshly painted, the aircraft returns as flight LH9923 from Malta, landing at 12.40 at Munich (MUC) Airport with her blue boyfriend. At 16.30 D-AIRY is off as flight LH2056 to Berlin (TXL). This entry was posted in Lufthansa and tagged D-AIRY, Lufthansa on February 27, 2019 by Bruce Drum.